When Can I Contest a Former Employee's Claim for Unemployment? 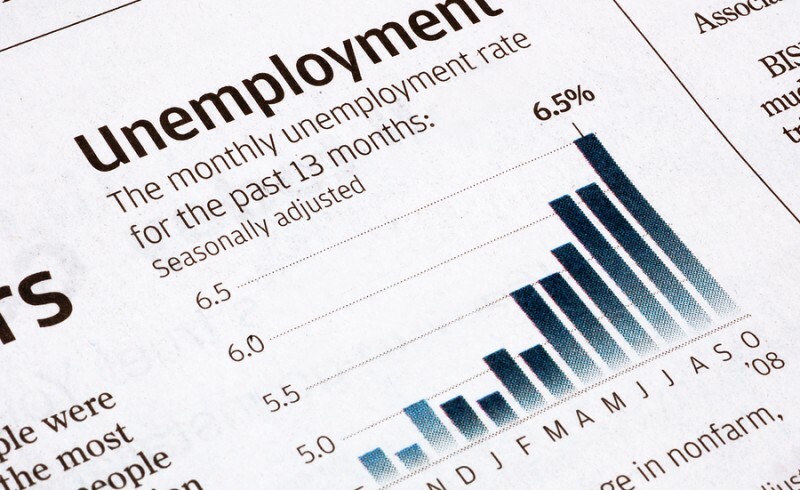 Home » Unemployment » When Can I Contest a Former Employee’s Claim for Unemployment? Every employer should be aware that not every claim filed for unemployment benefits by a former employee is valid or deserved. There are, in fact, several circumstances under which an employee should not qualify for benefits. Invalid claims can add extra costs for your company, so it is important to identify when a claim was wrongfully filed and should follow the proper procedures to contest that claim. Having the assistance of an experienced unemployment attorney can ensure that you sufficiently challenge all necessary claims to preserve your bottom line. Most unemployment contests largely revolve around the circumstances regarding the termination of the employment relationship. The following are three primary scenarios, though there may be many more. You fired the employee – The reason why you fired the employee is imperative to determining whether you should contest an unemployment claim. For example, if you fired the employee simply because they did not fit in well with the company or similar reason, they should be able to receive unemployment benefits. If an employee is fired because of relatively minor or unintentional mistakes, such as being late a few times or low productivity, they will also likely qualify for unemployment benefits. However, Missouri laws2 prohibit an employee who engaged in “misconduct” from receiving unemployment. Misconduct is clearly defined by the law, however, and not every mistake or misstep will qualify as misconduct. An experienced unemployment attorney can help identify whether misconduct occurred. The employee quit – Generally, when an employee quits, they will likely not be eligible for benefits unless they can prove they quit for good cause. Simply not liking a job does not constitute good cause, but it instead must have been a reason that would have driven any reasonable employee to quit or that would have caused injury or harm if they had stayed in the position. There can be many different circumstances surrounding the departure of an employee and each situation should be individually evaluated to determine whether you should contest a claim. At the Law Offices of Kenneth P. Carp, an experienced unemployment attorney is waiting to help you. Call today at 636-947-3600 to discuss your case. The Law Offices of Kenneth P. Carp are available to take unemployment cases throughout the United States.